SALT stands out among Utah’s premier custom home improvement contractors because we specialize in basement finishing and building for mid to high-end custom homes. are a basement contractor that fosters strong, lasting relationships, resulting in exceptionally rewarding building experiences. For well over 30 pears now, we’ve been offering remodeling and basement finishing services designed to turn your basement into your dream destination. 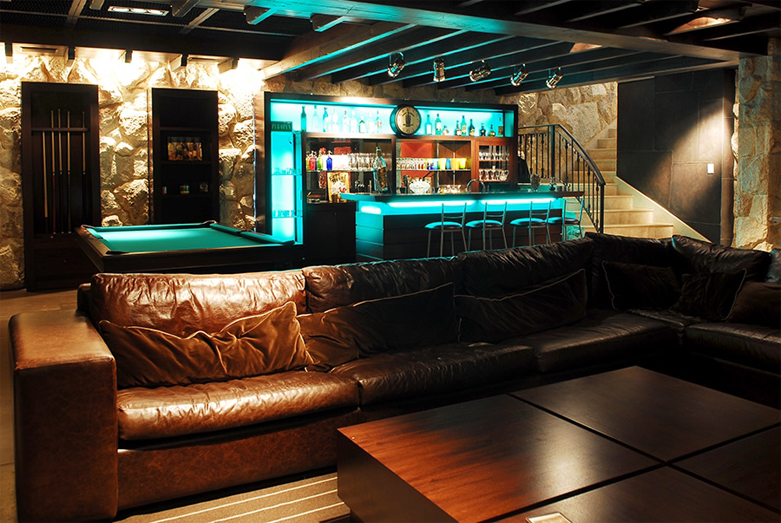 Whether you’re looking to build a complete home theater or man cave complete with bar, our skilled basement finishing professionals can manifest you vision in a timely and const-efficient manner. They listened to what we wanted and we have the exact product we asked for. I would highly recommend them to anyone looking for some model rework, interior or exterior.